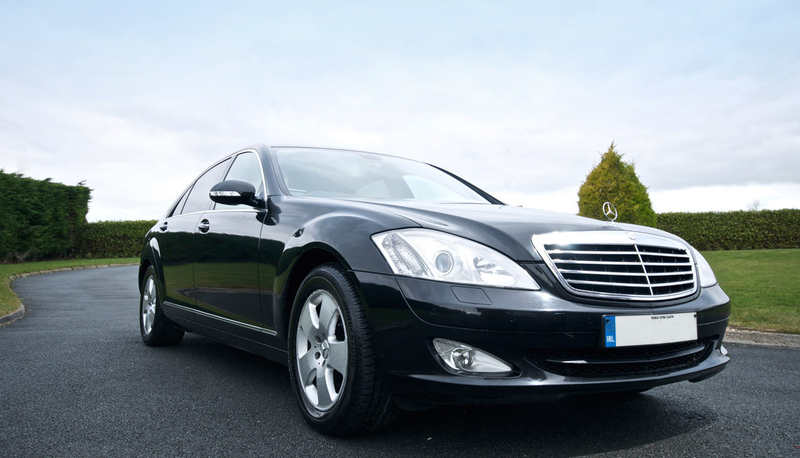 Hire a luxury Mercedes Benz S-Class saloon/sedan from DC Chauffeur Drive for corporate and exclusive private use. 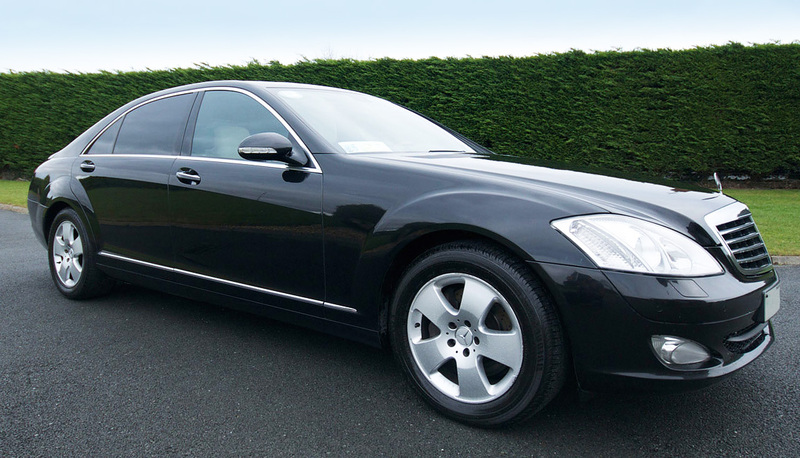 DC Chauffeur Drive is very pleased to present our beautiful luxury Mercedes Benz S-Class saloon/sedan. This sleek vehicle combines remarkable levels of luxury and safety with exceptional comfort. The extra-long wheel base along with the luxurious reclining heated rear seats makes this a vehicle suited to corporate executives and discerning private individuals. 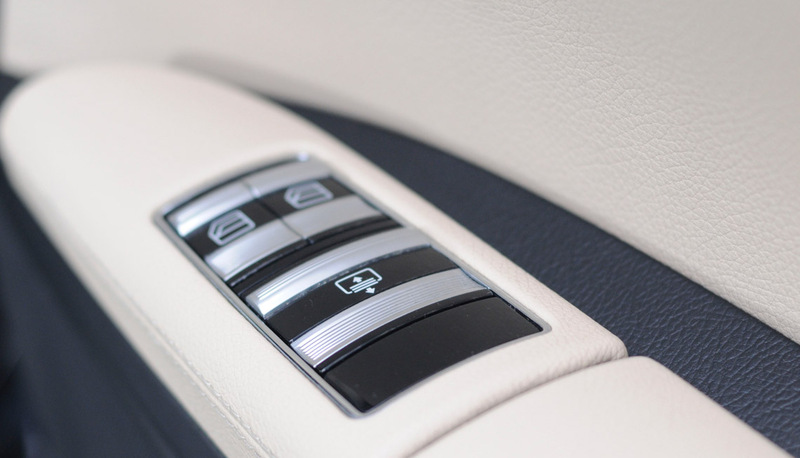 The Mercedes Benz S-Class also comes with complimentary WiFi and water. The Mercedes Benz S-Class saloon/sedan is suitable for a maximum of four passengers with a luggage capacity for 2 passengers while touring.